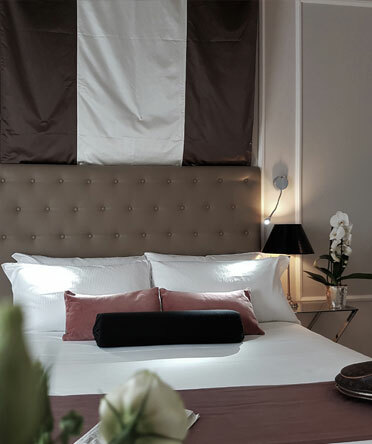 Furnished in delicate colours, with a mix of classical design and modern touches, has cream walls, contemporary chairs and golden fixtures. 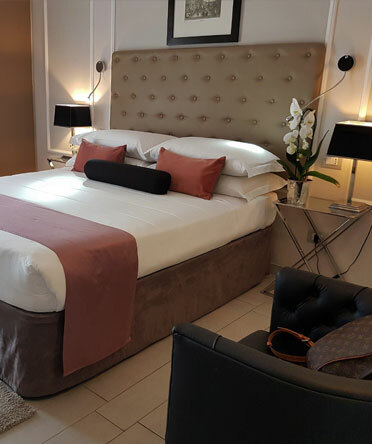 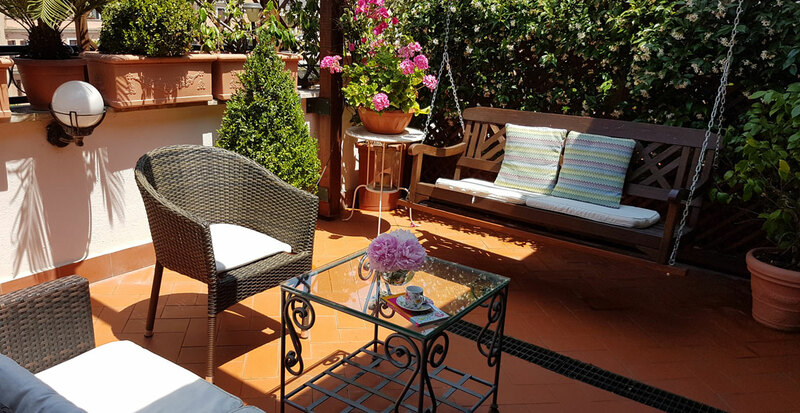 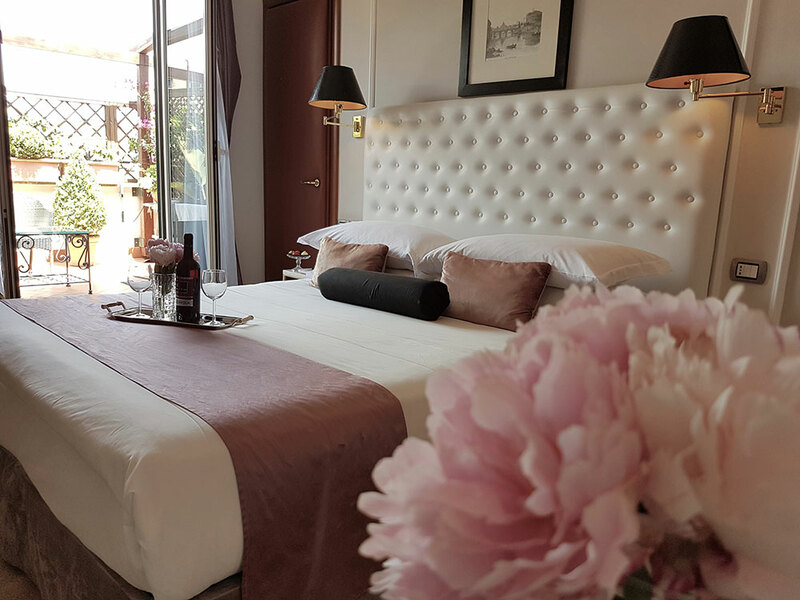 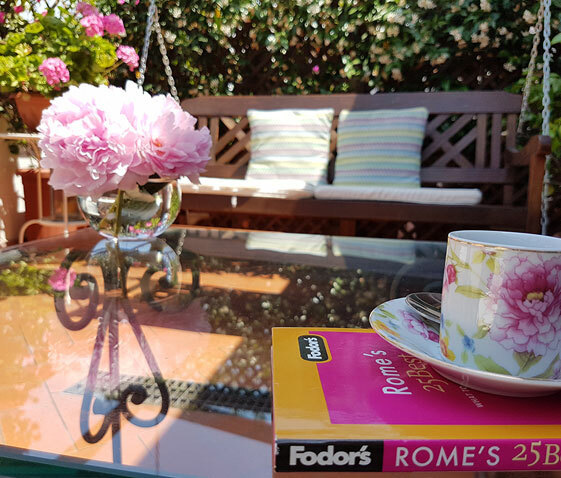 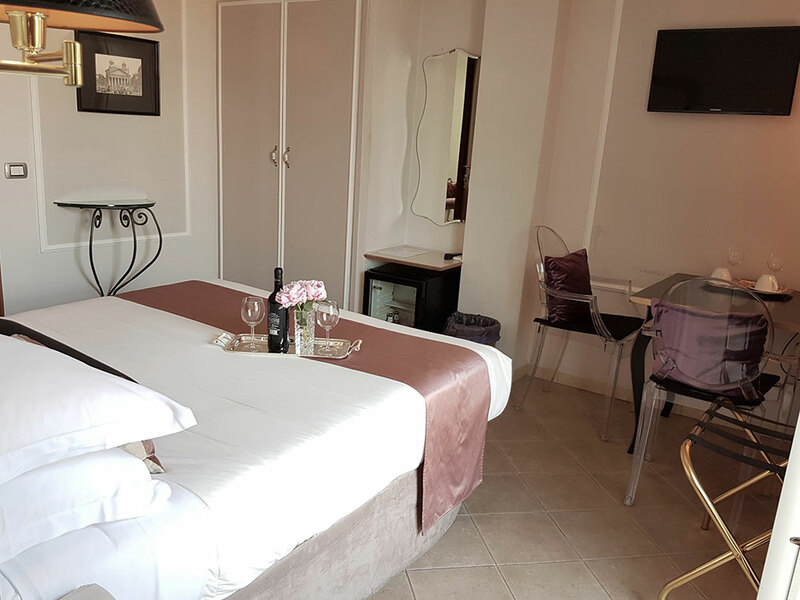 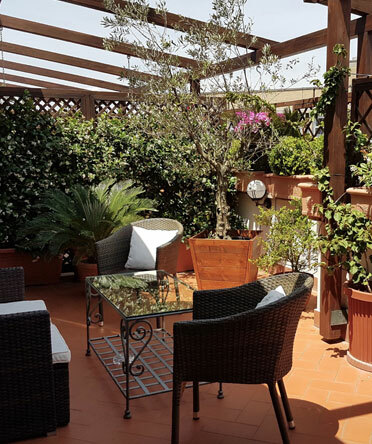 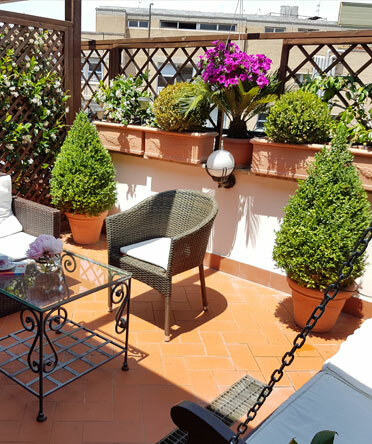 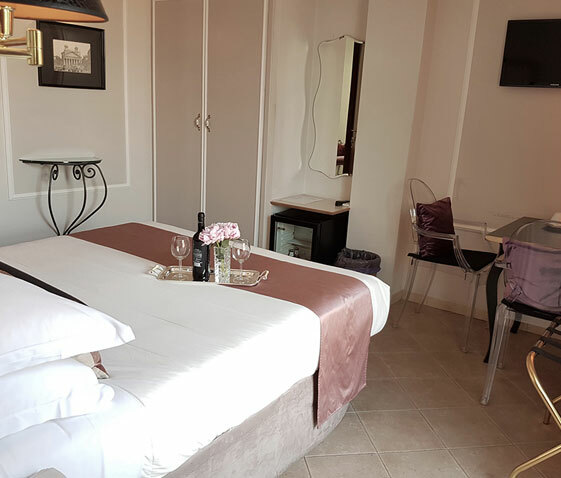 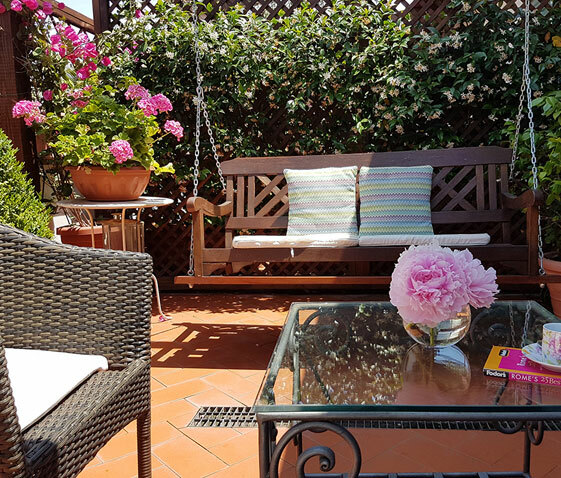 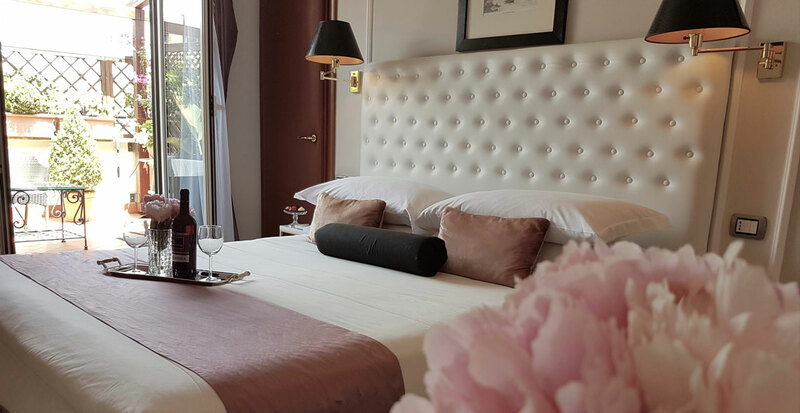 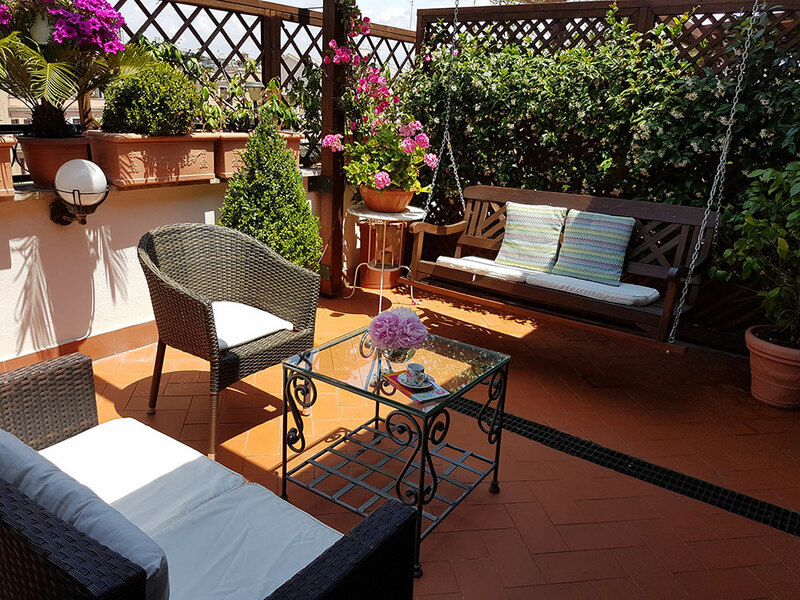 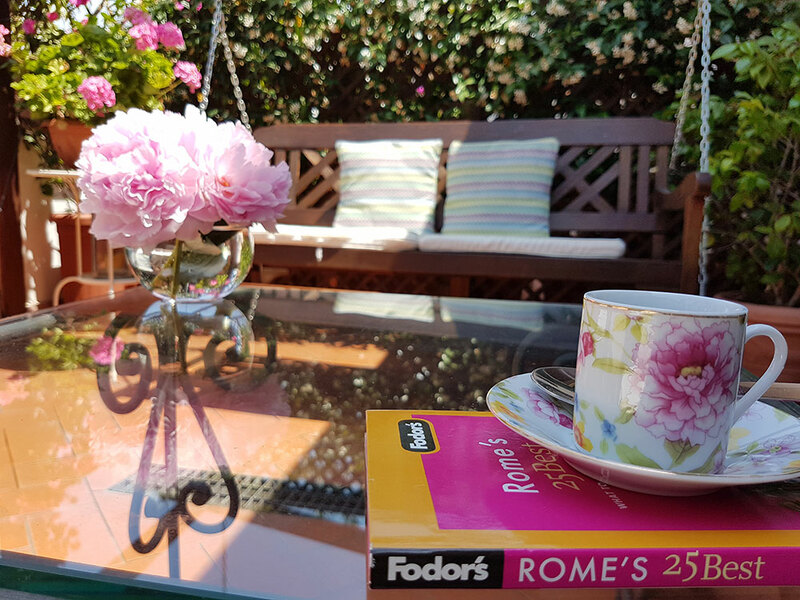 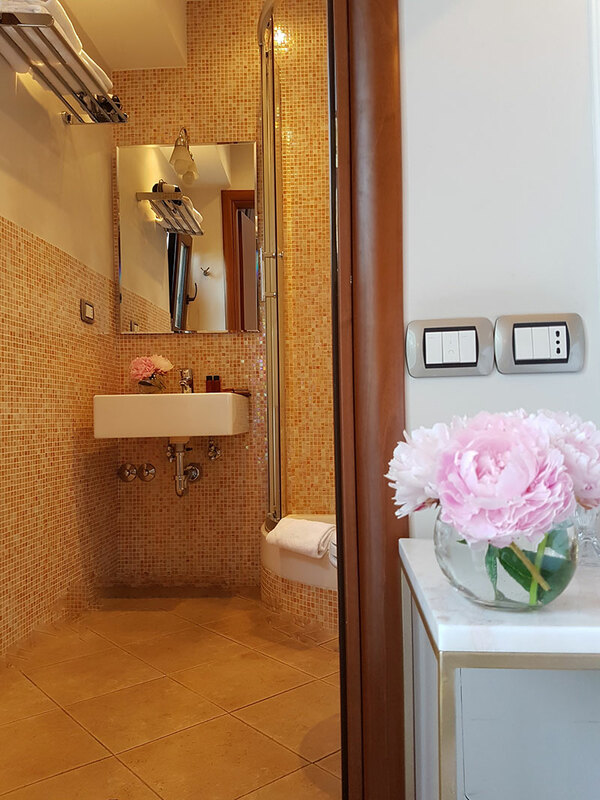 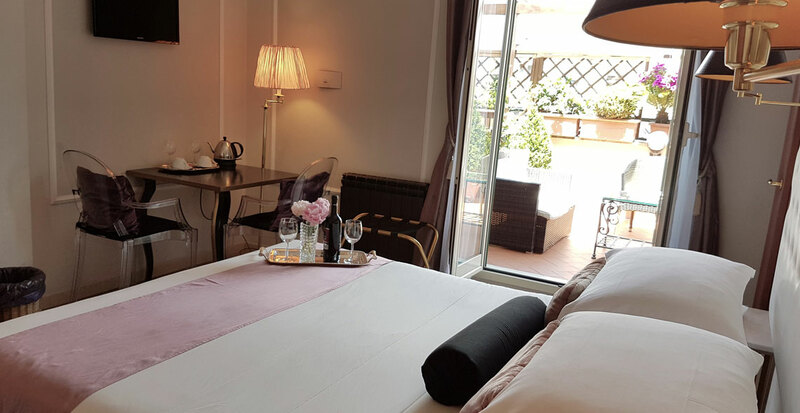 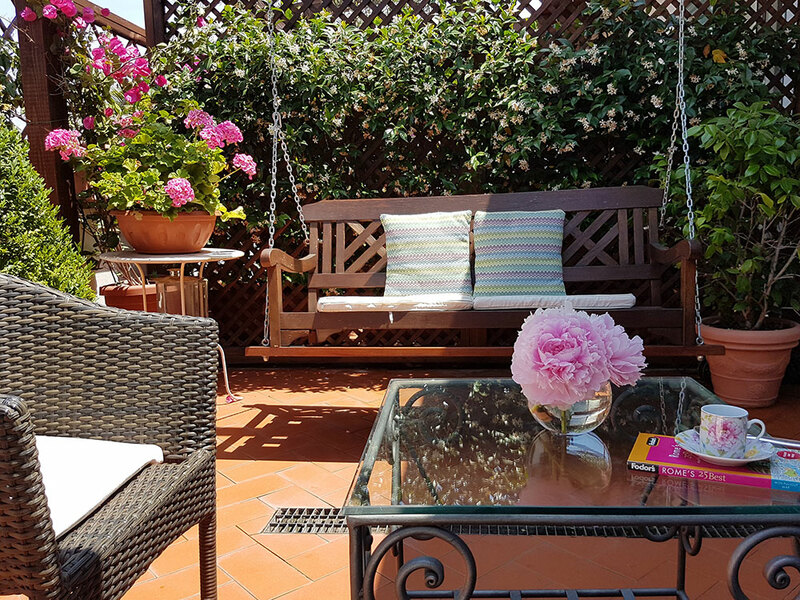 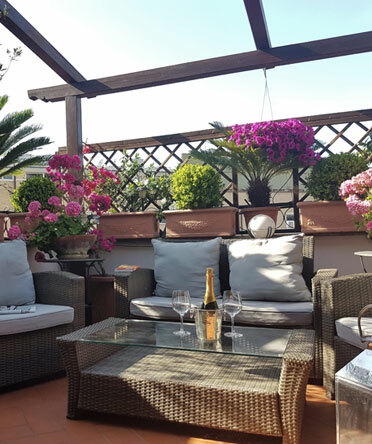 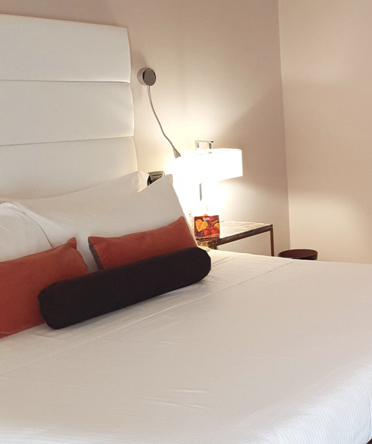 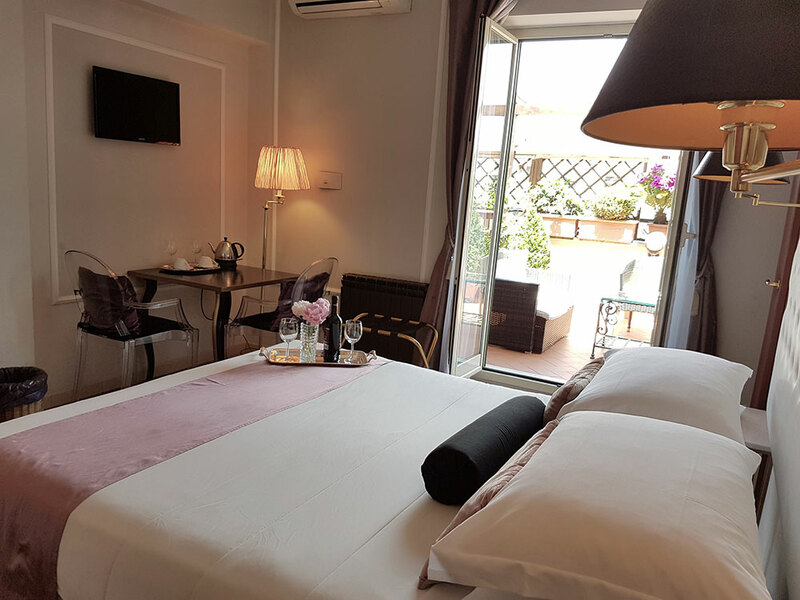 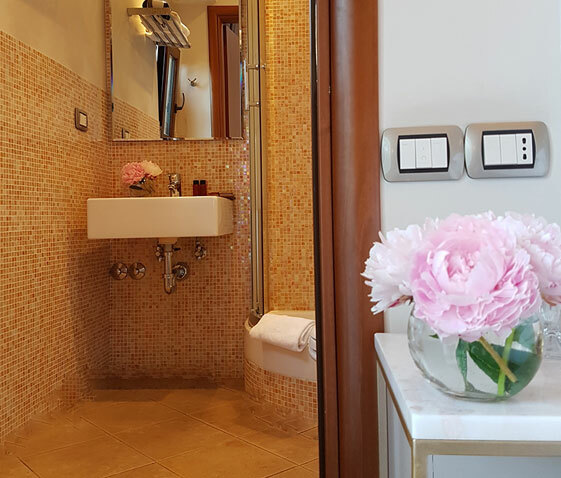 The 14th square metre private terrace, provided with both a sofa and a swing sofa, allows guests to enjoy breakfast served in the room, sip a drink or unwind after visiting the Eternal City. 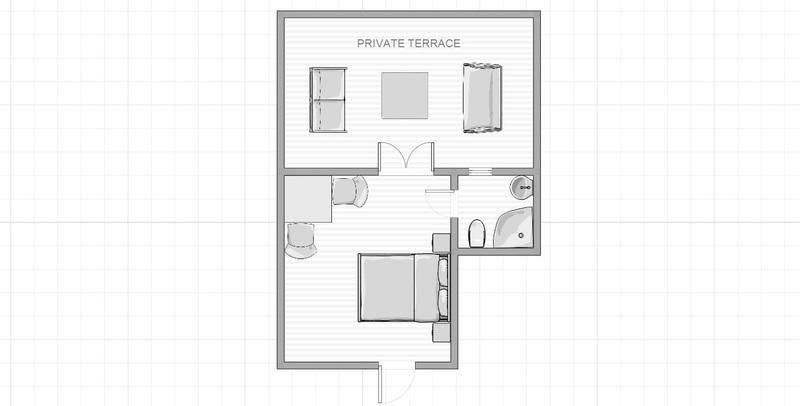 It can accommodate two guests.